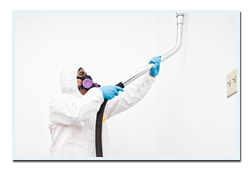 EZ Mold Removal is a company in San Francisco dedicated in providing its customers with outstanding mold removal and mold remediation services. We have established ourselves as a premier local company over the years through our passion and commitment to restore homes, commercial buildings, apartments and many others. Mold growth is a common problem in San Francisco and we believe that the only way to completely eradicate it is through intensive cleaning techniques. With this, we continue to serve the people in these areas in order to provide them the best place to stay, work and even play. Customer satisfaction is the center of our business model. We make it a point that every individual who avails our services can receive the best services from us, without experiencing mold growth again. 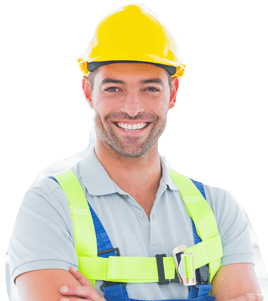 We understand that molds thrive unexpectedly but as much as possible; we bring out the best in us so that every person living in that home or working in that area is safe and healthy. 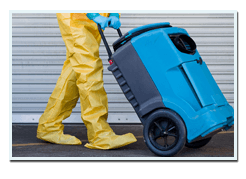 EZ Mold Removal is a licensed and certified mold removal service provider in San Francisco. We are fully insured and BBB accredited with an “A” rating. Aside from that, our technicians are skilled, well trained and fully equipped with state of the art tools. 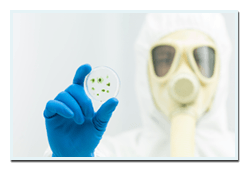 They have licenses to prove that they are certified to perform different kinds of mold removal services so feel free to inquire and have a look on their validated documents. We are a local mold removal company that performs better than the rest. We know that trust is difficult to establish but with our excellent and efficient services, you will certainly change your mind. We have built our reputation because of our professional services. We do not just clean the mold infested area with simple techniques but we do the right process of assessment, cleaning, disinfecting, drying and evaluation. We ensure that no traces of molds can ever again cause health problems to everyone, especially those families having children. We exist because of our compassion to serve the local community. We want every household, tenants and establishment owners to have safer and mold-free places to settle. So, if you want to experience the best mold removal services, EZ Mold Removal is the only company you can trust.